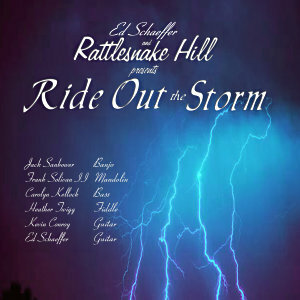 Ride Out the Storm, the latest album from Rattlesnake Hill, featuring the last work of Rebel Banjo Picker Jack Sanbower, who passed on July 29, 2008, after a battle with cancer. Rest in Peace our friend! Our performances are warm and audience centered, but also high-energy, making us one of the more popular bluegrass bands within the Baltimore-Washington-Frederick triangle. Rattlesnake Hill is available for club dates, concerts, festivals, corporate events, community shows, weddings (yes!) and private parties. Allow us to help make your event a success!